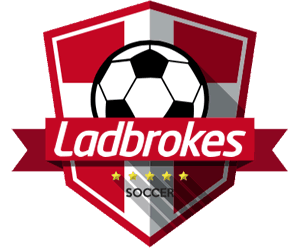 Your guide to Newcastle United in the 18/19 Premier League Season – Betting Odds, Fixtures and Match Previews. 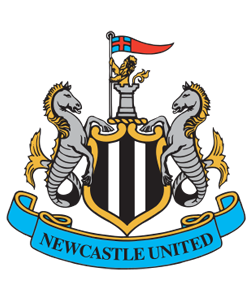 Odds on Newcastle winning the Premier League no longer available (Betfair) updated 4th February 2019. One of the most decorated clubs in English football was formed in 1892 over in the North East of England. 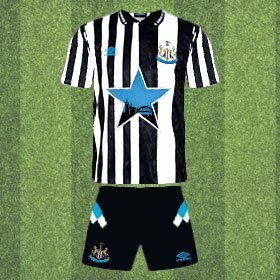 Newcastle United was introduced to success early on in their history and won their first title in 1905. The Magpies went onto win two more first division titles during this decade and to date, this is their most successful run of silverware. Progress with the club on the backend of their league titles died down as other teams began their dominance in England. 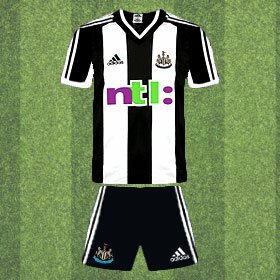 Considering Newcastle were a top side at the turn of the century, not a lot of history was worth putting down in the archives, bar two FA Cup wins Newcastle had failed to meet expectation until Kevin Keegan returned to the Toon. Prior to Keegan’s appointment as head coach in ‘92, Newcastle was fighting for survival at the bottom of the second division. He managed to rescue his team from relegation and in the following season secured promotion for Newcastle as they won the division in tremendous fashion. The title-winning side of ’92 had a familiar face in its ranks, Andy Cole was signed by United in February for a club record fee of £1.7 Million. Cole played in twelve matches and scored as many, from the off he was a prolific goal scorer and would go onto fill a significant role in Keegan’s side. Newcastle was back in the top flight and caused an unlikely title challenge against Arsenal and Manchester United. As expected, Cole was phenomenal and by the end of the 93/94 campaign, he had scored 41 times. This broke the goalscoring record previously held by Hugh Gallacher seventy years earlier. Unfortunately for Keegan, he failed to win the Premier League, however, this campaign recaptured a Newcastle which fans had never seen before. They would go onto be a top team in the division with high calibre players such as Alan Shearer and Les Ferdinand all featuring in the squad. Rafa Benitez's side finished tenth in the Premier League last season and following an impressive transfer window for the Magpies. They have the quality to be on the top half by the end of the 18/19 season. Odds on Newcastle finishing on the top half of the Premier League (Betfair) updated 4th February 2019. Newcastle BTTS. (Paddy Power) updated 30th July 2018. If the last couple of seasons are anything to go by this looks like a solid bet, Newcastle average scoring a goal a match. With defensive gaps in the back four, they are likely to concede too. Newcastle is no longer a side that score heaps of goals over the duration of a season. In the majority of their wins, it is by a single goal margin. 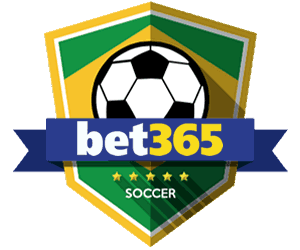 They do this consistently which ensures the Winning Margin of one goal to be a safe bet. Odds on Newcastle to win the match by one goal exactly. (Paddy Power) updated 30th July 2018. 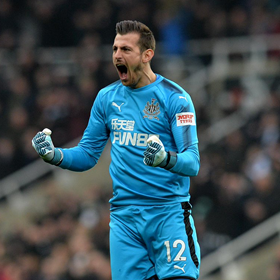 Following Martin's six-month loan deal at Newcastle United, the club have finally decided to sign the Goal Keeper on a four-year deal. The Slovakian Keeper only made a handful of appearances for the Mag Pies last season, but he seems to be Benitez's best chance in keeping the opposition out. The 6'3 shot-stopper is a fan favourite and if Newcastle is successful in their 18/19 campaign they will need to rely on Dubravaka between the sticks. The English Central-Midfielder began his Premier League career with Liverpool in 2010. Shelvey has demonstrated since then that he is a solid man to have in the middle of the park. His long passing and vision for runs behind the opposition are why he is considered as one of Newcastle's most valuable players. 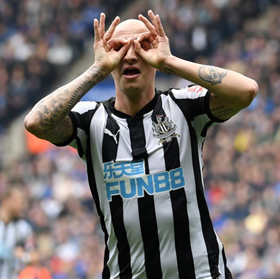 Shelvey often drew a comparison to Steven Gerrard and when you see a few of the Newcastle mans goals, it is hard to disagree. Jonjo signed for Swansea City in 2013 and unfortunately, it wasn't the right club for him to thrive in. Those few seasons possibly held Shelvey back but now he is playing in Newcastle, he looks more settled with how the team play. Ki Seung-yung is Newcastle United's new signing following his contract expiration at Swansea City. 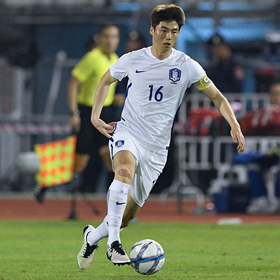 The South Korean is a consistent midfielder and his performances rarely disappoint. He is fresh off the plane from the World Cup in Russia and his experience in the tournament could help his new club. Ki has scored 36 club career goals and averages about a goal every ten matches. Newcastle's bizarre brief flirtation in the Championship was put to an end after they won the second division in 2017. 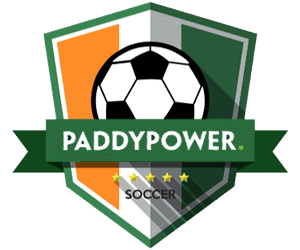 Last season they bounced back in the Premier League and respectfully finished in tenth place. Under the guidance of manager Rafa Benitez, the club is back to its previous stature. Not quite of the times when Shearer was playing in St James Park, however, Newcastle's constant presence in the middle of the table is something disappointing for such a big club. 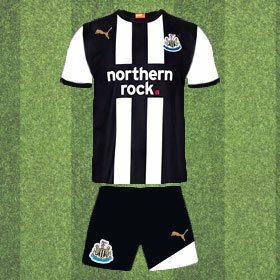 Last season was the Geordie's finding their feet back in the top flight, I feel they could be an unexpected menace in the 18/19 season. In 1992 Newcastle were in big trouble suffering at the bottom of the second division. Things turned around for the club when Sir John Hall became the Chair Man and replaced former manager Ardiles with a now recognised club legend, Kevin Keegan. Keegan's fresh tactics saved United from relegation and in the following season gained promotion back into the top flight. At the end of Kevin Keegan's reign over Newcastle United, Sir Bobby Robson stepped in for the 02/03 season and it is to date their finest since the club won their last Premier League title in 1927. 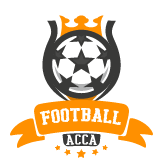 They accumulated a total of 69 points by the end of their league campaign and spurred on an unlikely title challenge. Although they finished third, they had a remarkable year of football. Alan Shearer netted 25 times in this season which was a few shy of his record (30). Following a period of neglect with success, in 2012 Alan Pardew gave Newcastle fans a glimpse from the past. Thye had suffered from relegation only a matter of years before and finishing fifth in the Premier League left the Magpies chuffed. Cisse was a huge part of Untied's success towards the second half of the season. Pardew signed the Striker in January and after 14 appearances for Newcastle, Cisse had scored 13. Finishing one place off Champions League qualification, Newcastle entered into the Uefa Cup which was their first participation in European football since 2007.